This class is the NRA Range Safety Officer Class. This class is 8-9 hours long. This is a non-shooting class. 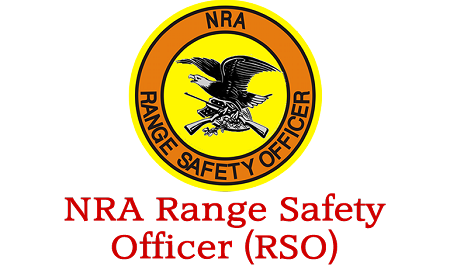 This teaches students the knowledge, skills, and attitude necessary to safely help run a range. 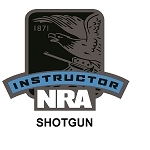 This class covers pistols, rifles, shotguns, muzzleloaders, and air guns. Students will learn roles and responsibilities of a RSO, Range Standard Operating Procedures (SOPs), range inspection, range rules, range briefings, emergency procedures, stoppages and malfunctions, etc. Students will receive a RSO Student Study Guide, a Gun Safety Rules brochure, a RSO test, and a course completion card upon the student passing. Certifications are issued by the NRA Training Dept. 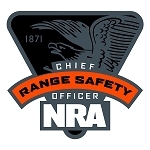 There are certification and processing fees that are paid directly to NRA. The fees are $30 if you are an NRA member. The fees are $50 if you are not a NRA member. That is for a 2 year certification.